I was invited to try the Bonefish Grill winter menu in order to bring you photos and information. 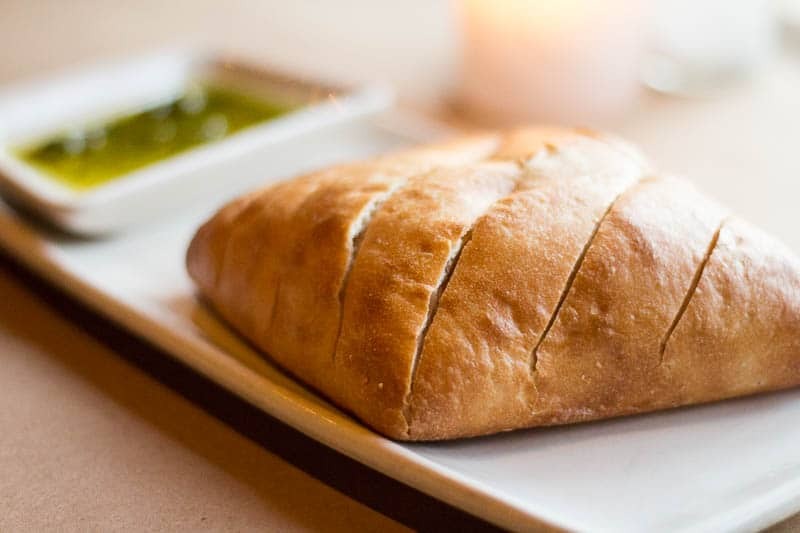 There’s nothing better than to start off a meal with fresh, hot, crusty bread. And when it comes with a spiced olive oil for dipping, that’s even better. Our meal at Bonefish Grill (near Sea World, here in Orlando, FL) began with such a loaf on the table as the sun set outside our window seat. 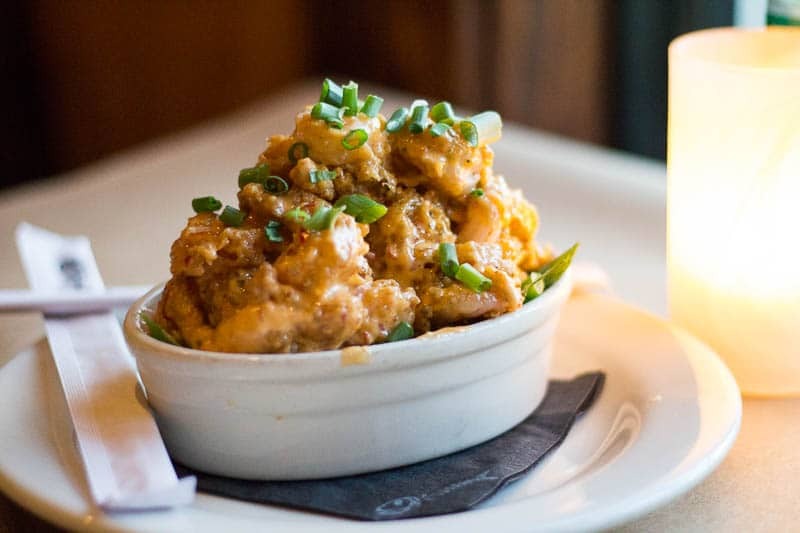 Our first appetizer, the Bang Bang Shrimp, is a popular signature item, and for good reason. With its crunchy breading and flavorful sauce, this appetizer is a not-to-be-missed dish. The second appetizer came from the winter specials. 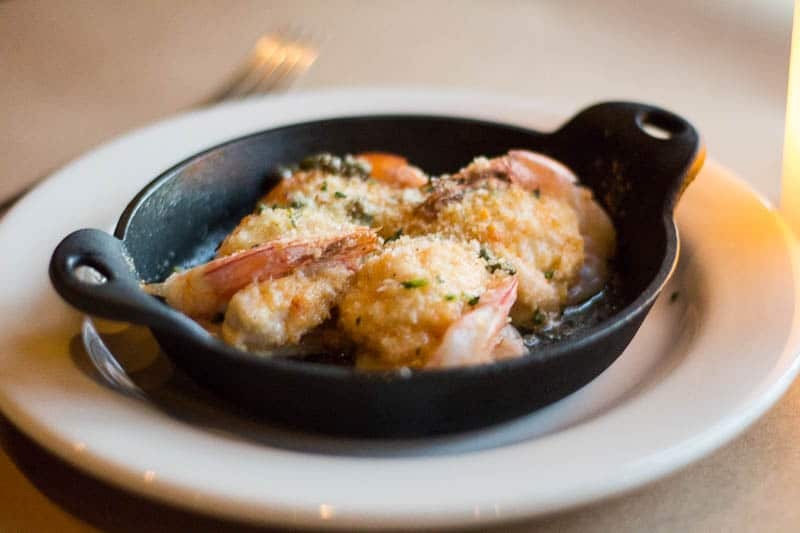 Served in a very hot miniature skillet, the Lobster Stuffed Shrimp was a real delight. I would have happily ordered this item as an entree. 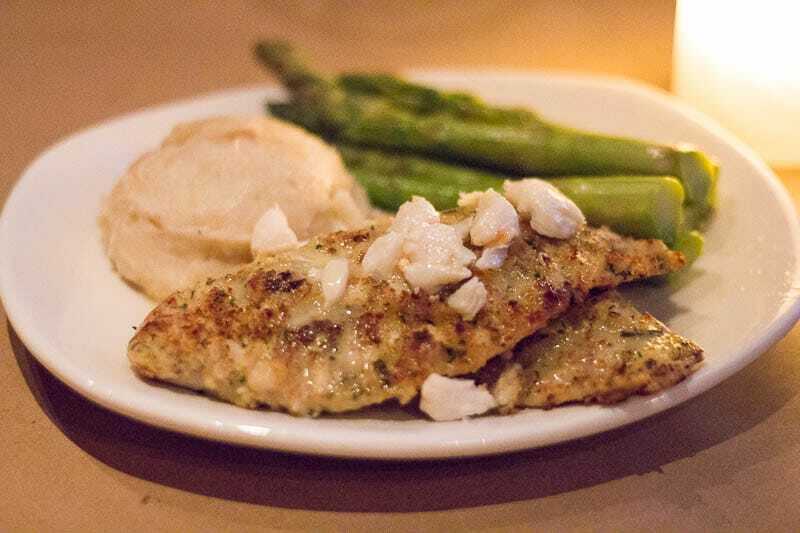 For my entree, I selected Pompano Oscar, a filet of pompano with a crunchy breading and pieces of crab strewn across the top, served with steamed asparagus and garlic mashed potatoes on the side. 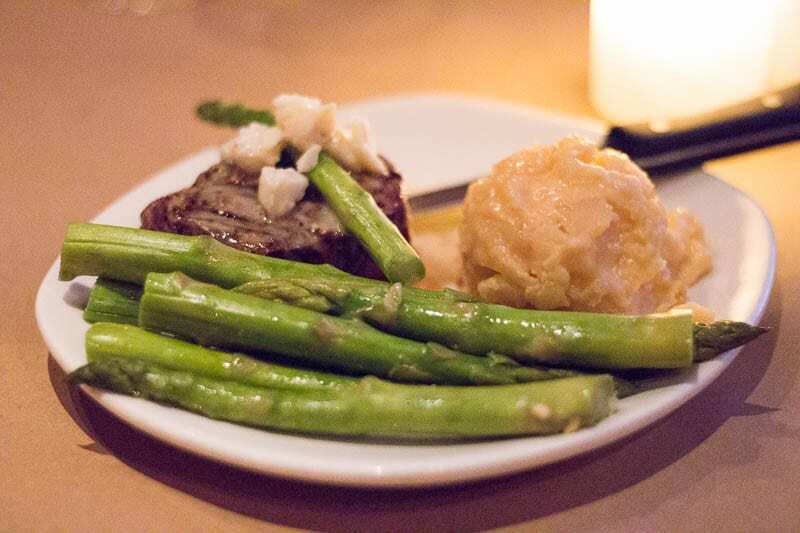 My dining partner went with a Steak Oscar, cooked medium rare and topped with crabmeat, with steamed asparagus and potatoes au gratin alongside. 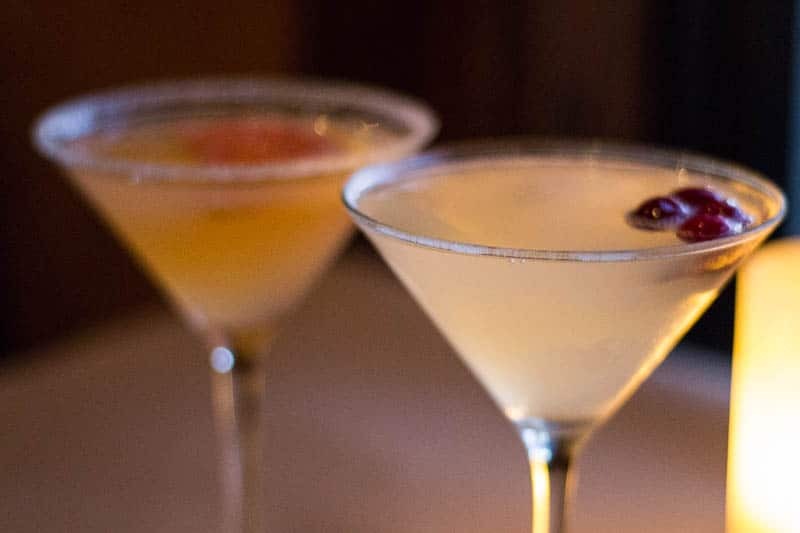 We also got to sample two of Bonefish Grill’s signature drinks, the Winter White Cosmopolitan (from the winter menu) and the Grapefruit Martini. Both were delicious, and I was especially enamored with the Grapefruit Martini. 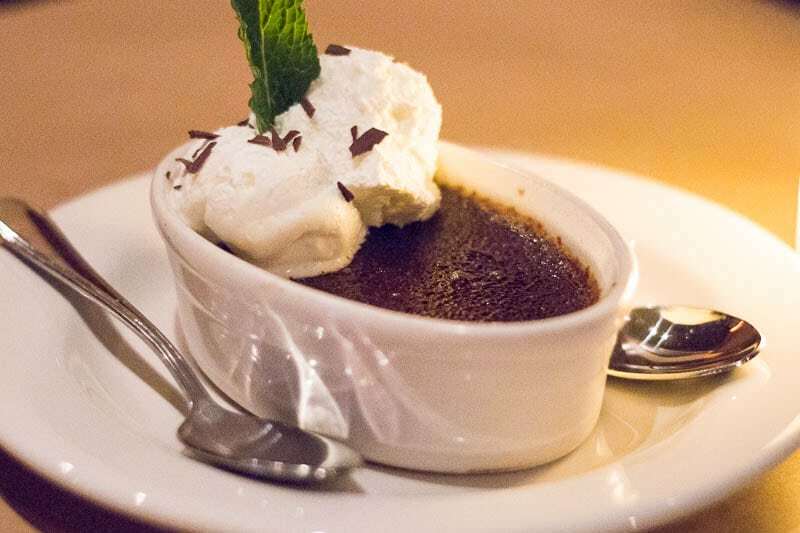 For dessert, we decided to share the Chocolate Creme Brulee (also from the winter menu) and the Coconut Pie. Our waitress, Ariel, was incredibly helpful and friendly. The restaurant was busy, yet the crowd of couples and families added a happy buzz to the atmosphere. 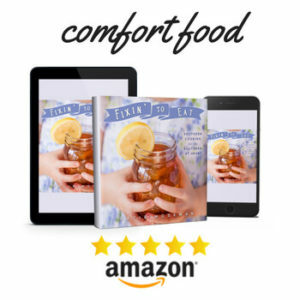 It was an enjoyable evening, and I look forward to returning so that I can make a meal out of a few appetizers, desserts, and one of those gorgeous grapefruit martinis. This post has me salivating! Everything looks so good! I didn’t know that Bonefish Grill had a winter menu. I guess I have to pack the kiddos up and head over! 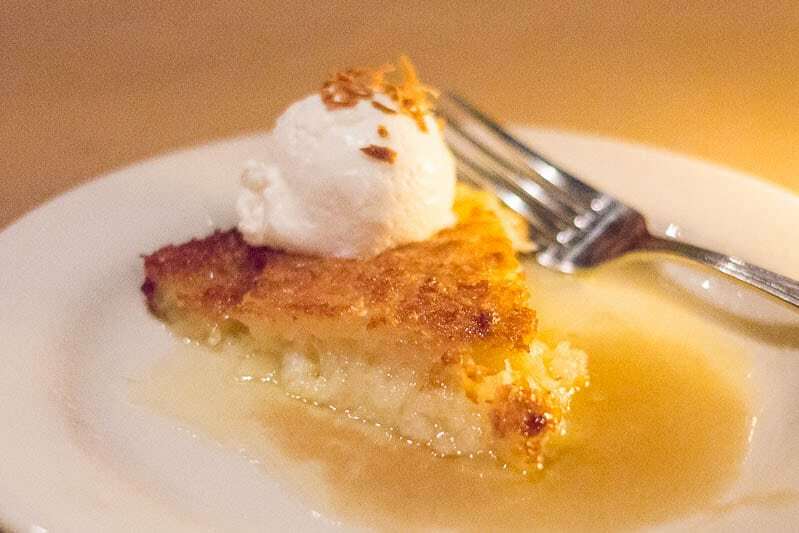 I want that coconut pie, it looks amazing! There were actually a lot of families there, which I didn’t expect. It was a very welcoming atmosphere. Hmmm. I’ve only been there once, a long time ago. May have to give it another go. Everything looks delicious. Believe it or not, we hadn’t been there in seven years! I love it when restaurants bring complimentary bread on the table. Such fresh and crisp load of bread makes my day. 🙂 That fillet of pompano looks so delicious. I want to try the desserts as well! Exactly. In some restaurants, the bread is not heated, or not fresh tasting- but this was crisp, hot, and good. I’ve never been in Bonefish Grill before but I’ve heard so many good reviews about them. It’s great to know that they also have a menu especially dedicated for this winter. Maybe, I’ll take some time visiting this place. It’s nice to seasonal specials that reflect the seasons. It was fun to sample them! What a fabulous menu!! 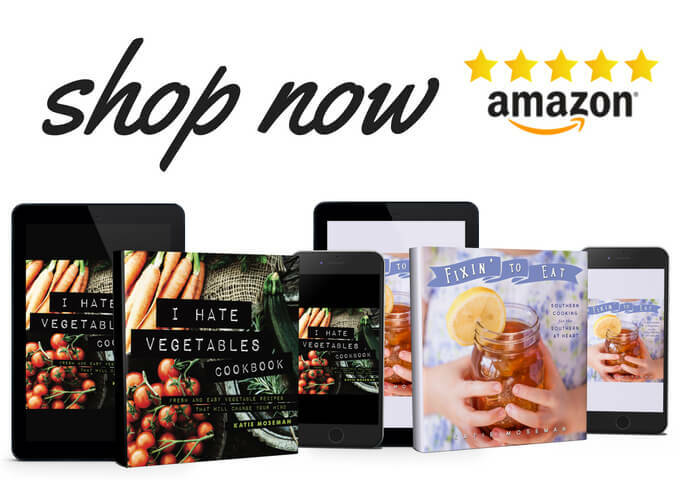 All of those dishes sound delicious and hardy!! I think the one I would love to try the most is chocolate Creme brulee!! I love the normal one, but everything with chocolate is just 10 x better! I hadn’t had chocolate creme brulee in years, so this was a nice treat! So much richness! I am still thinking about those famous shrimp and that grapefruit martini… yum! The food there looks so delicious and the portion sizes are just right, I hate getting too little or too much when I go out to eat as I hate wasting food. Your pictures have made everything look so appetizing. It’s great that your waitress was so friendly and attentive too – customer service is so important to me when choosing where to dine. Customer service really is a big thing. I was watching the other servers, too, and they all seemed to be doing a good job. You’re also quite right about the portion sizes! Thank you! I hope you both find a dish you enjoy! 🙂 Happy new year! I can’t believe that I’ve never been here!! 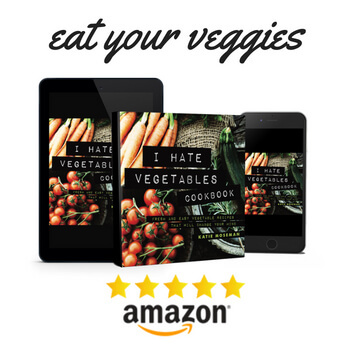 !I’ve heard lots of great reviews about it and now yours! That lobster stuffed shrimp looks so so GOOD! OMG! !I have to find one and go on my next date night! This meal looks so yummy. The lobster stuffed shrimp is exactly what I have picked as well. Never eaten in a Bone Fish Grill, now I’m left wondering where there is one.